Free ePaper: Why CoaXPress for your multi-camera system? All QUARTZ models are customizable to fit a specific system outline and/or functionality requirements. Please contact us about your possibilities. 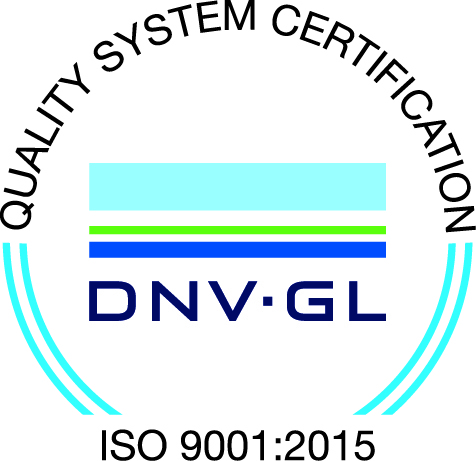 Adimec is an ISO 9001:2015 certified medium- sized company that designs and produces reliable industrial cameras in small batches to meet customer demands at global OEMs. We serve three strategic markets. – Machine Vision, Healthcare and Global Security. © Adimec Advanced Image Systems bv. All Rights Reserved.